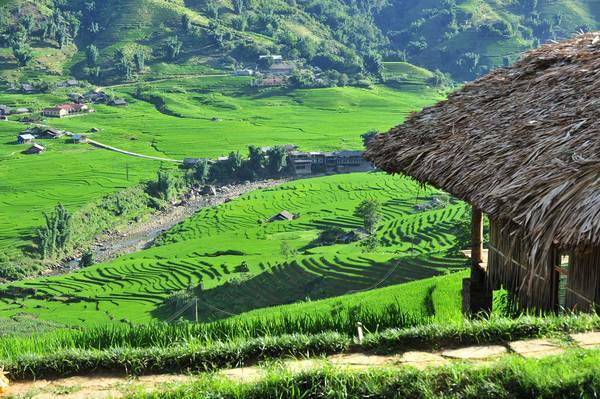 If you travel to Sapa several times and also "smooth surface" of all the places to eat delicious, location amusement novel or familiar hotel, then this time to "unwind" in Phori”s House, Eco Palms House, VietTrekking Homestay or Nam Cang Riverside Lodge Light: places in which photography is also pretty well liked. Room rates here are $ 30 / night / room 2 people. Add Surcharge 3rd person $ 10 / person. 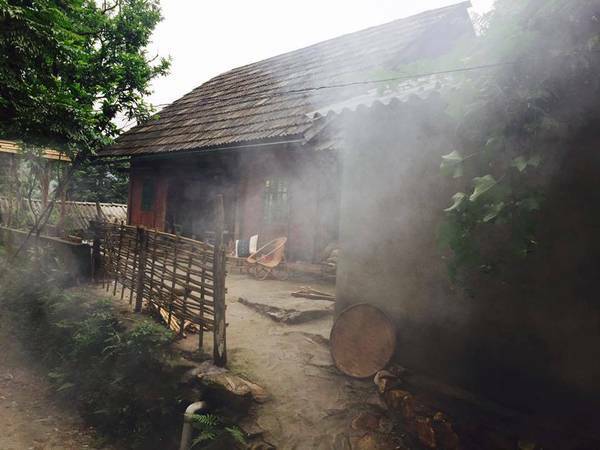 Both houses can sleep 14 people, enough pillows and blankets warm soft mattress. 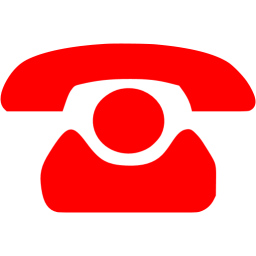 The former Book $ 120 / day. In particular, price increases are not the New Year and holidays. 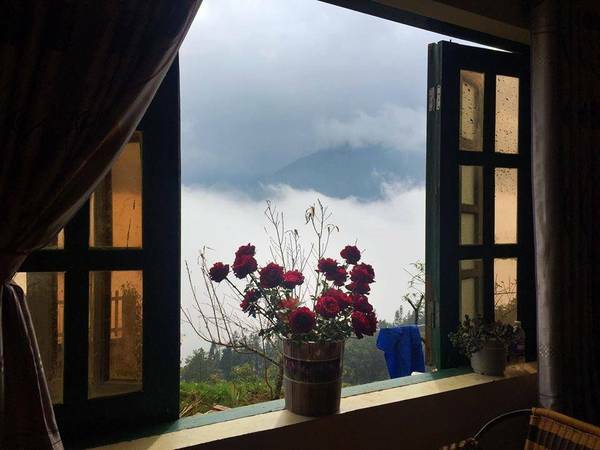 In addition, the plus point that Phori”s House are "storming" homestay in Sapa is a fully equipped kitchen for those you love to cook. 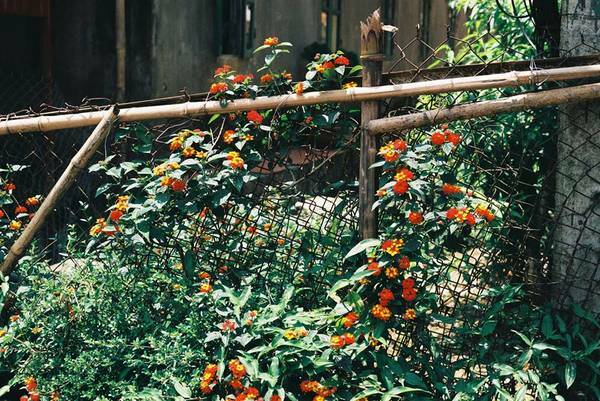 You can go to the market, available in cloth bags to go and buy food kitchen, vegetable garden there. 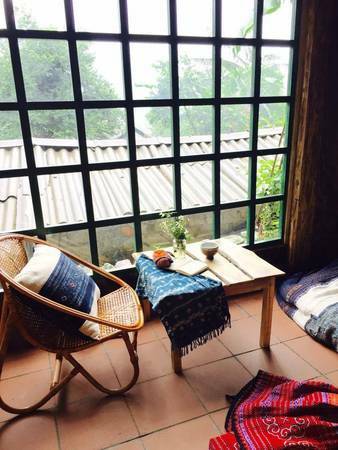 Wine, tea and organic coffee. 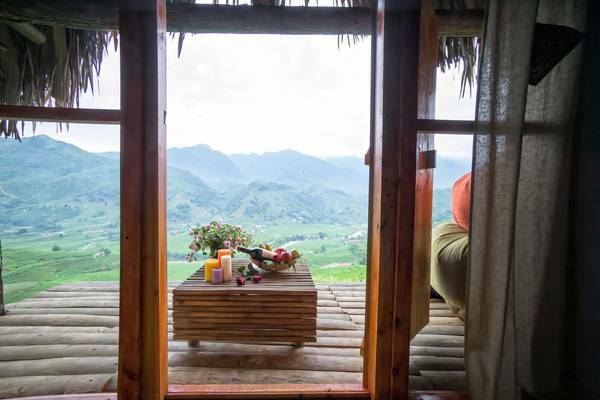 Bathrooms with hot water, Heat insulation blanket of snow for the season German ... all these things will cause you to have a peaceful holiday in Sapa. 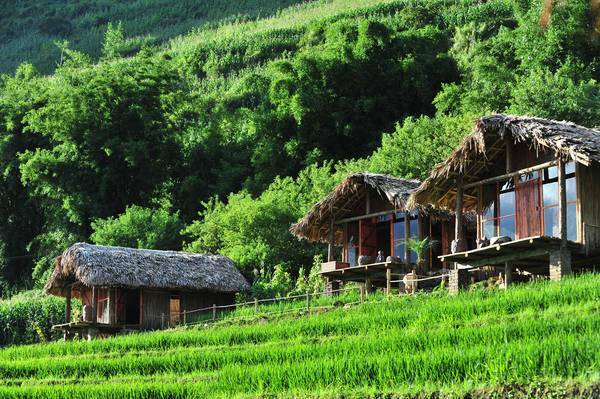 Eco Palms House is located in Lao Chai village with views of the Hoang Lien Son view and beautiful Muong Hoa valley. 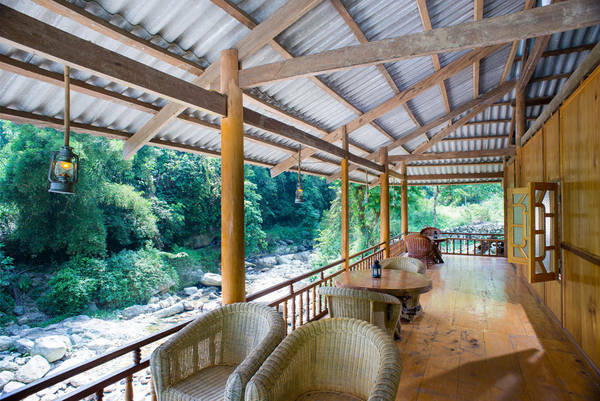 Eco Palms House consisting of 5 bungalows, each bungalow is designed as typical houses of ethnic minorities in Sapa including Mongolia, Red Dao, Tay, Giay and Xa deputy. 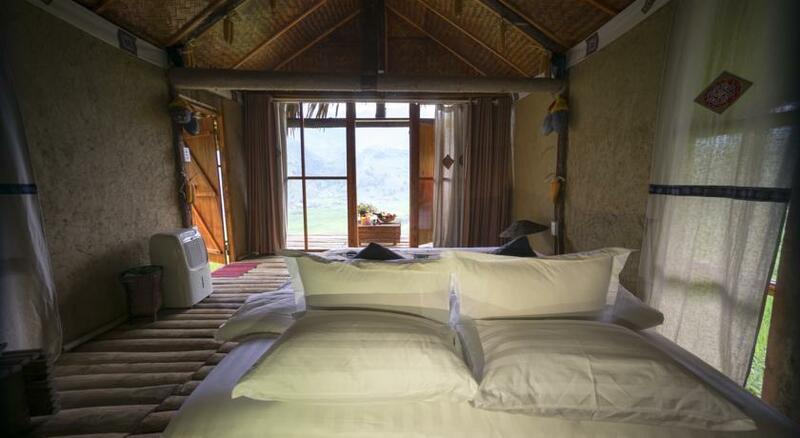 The bungalows are designed with materials close to nature and environmentally friendly as wood, bamboo and thatch roof ... cool in summer and warm in winter. 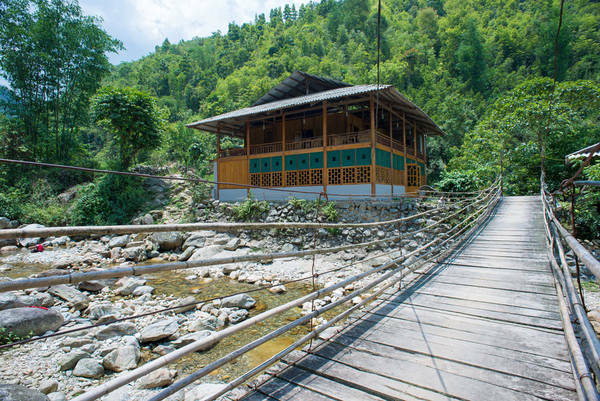 Nam Cang Riverside Lodge is located in Nam Cang village, inhabited by the Red Dao minority. 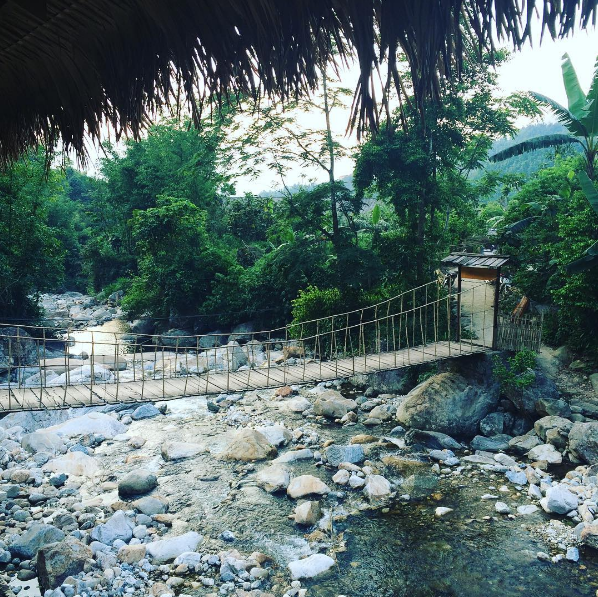 Just passing a suspension bridge that spans the small river that you have to get this beautiful homestay. 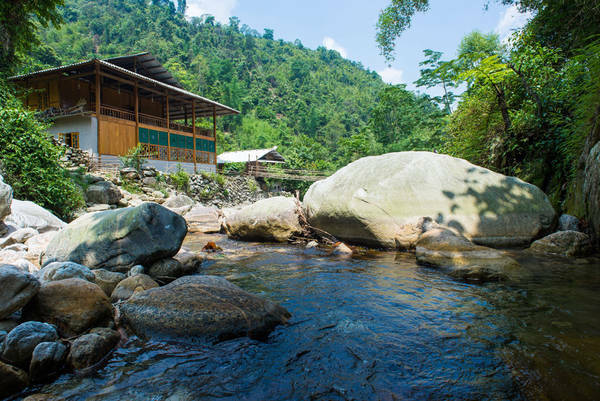 Nam Cang Riverside Lodge consists of 7 twin / double and family rooms with 2 fully equipped equally any yet luxurious hotels. 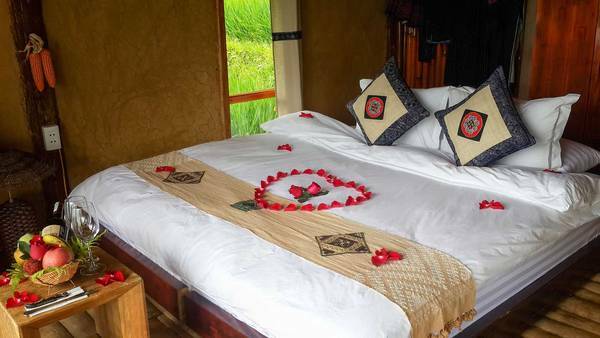 Features do you like love Nam Cang Riverside Lodge is the view overlooking the beautiful waterfront. 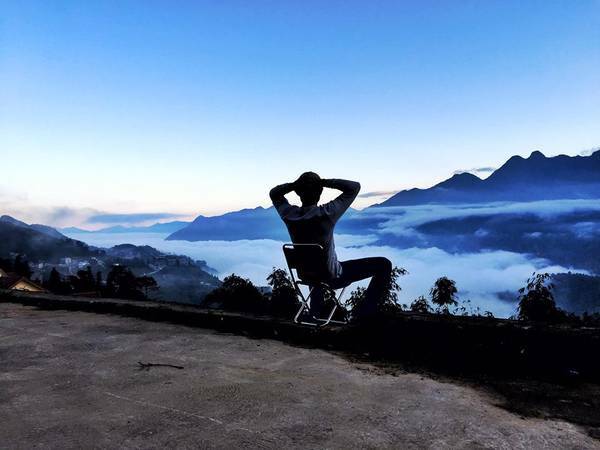 There is nothing better than sitting next to the river, heard the murmuring flowing water, sip a hot cup of tea or a cup of coffee and watch the majestic mountains of Sapa. 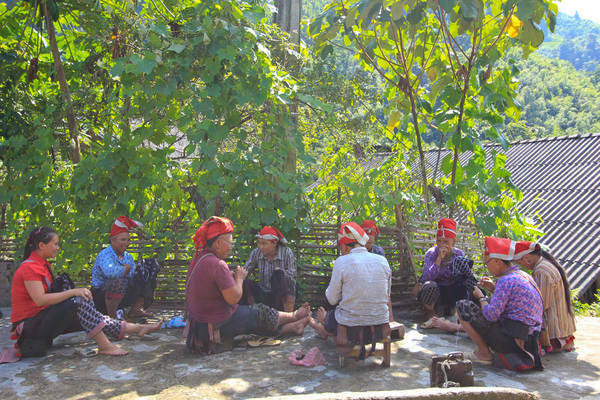 Alternatively, a break here, you just have to go a few steps to the, where you can learn many interesting activities definition of indigenous peoples. 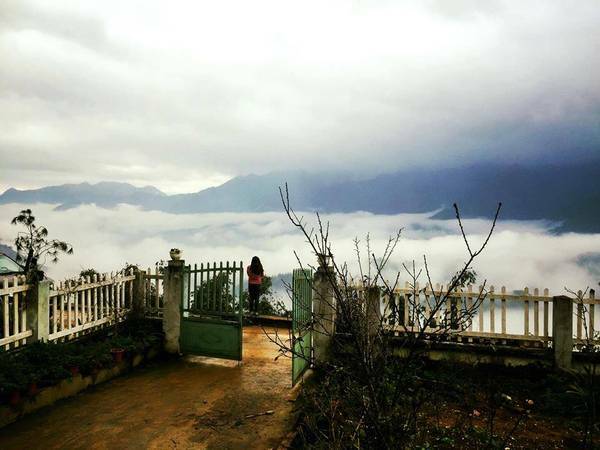 Located at the end of the Hoang Lien, VietTrekking Homestay residence address will bring you the feeling of waking up every morning wondering if I was just in the "paradise" in Sapa, not anymore! A special feature here is the view at the sea with beautiful clouds. Pretty small house on a cloudy morning sea is not the ideal place to watch than the rays. Glance to the left, you will see the dawn glimmering clouds floating on the sea, through the eyes of the stone is Fansipan and Hoang Lien Son range magic horns. 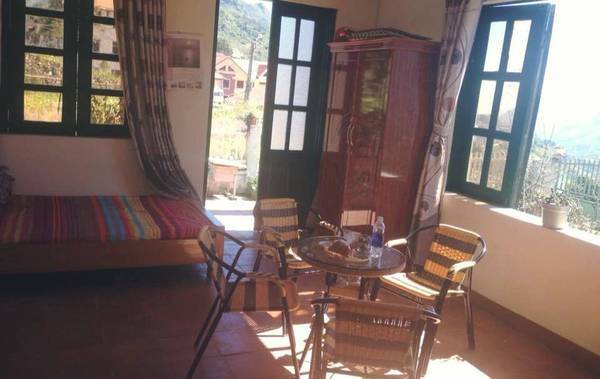 VietTrekking Homestay has a total of 6 rooms including 4 single rooms, 1 double and 1 room. 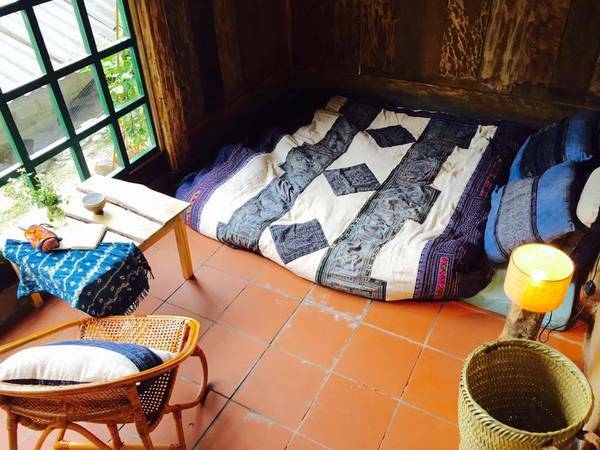 In addition, room rates here are also quite "soft": single rooms cost VND 200.00 / room No. 2 from No. 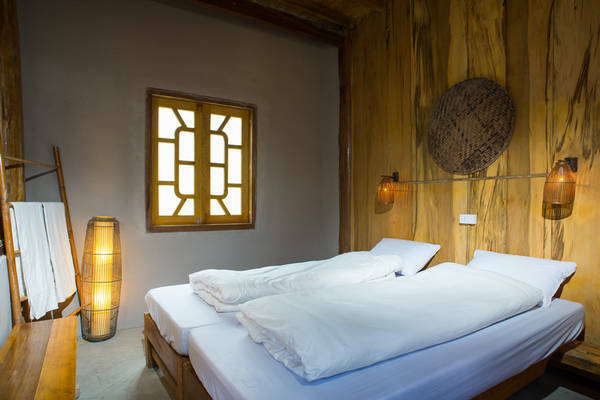 5 and 250,000 VND / room from 6th - Sunday; Double rooms cost VND 300.00 / room No. 2 from No. 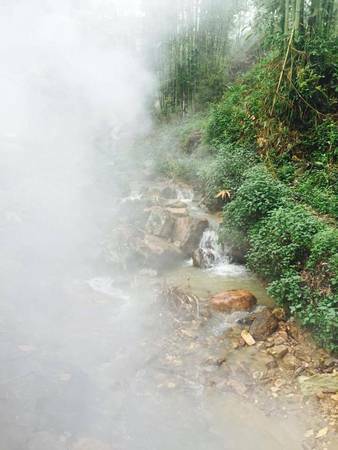 5 and 350,000 VND / room from 6th - Sunday; gym (the maximum number of 12 people or one group) costs 80,000 VND / person (4 people or more the price to 60,000 dong), weekends additional charge of 10,000 dong. 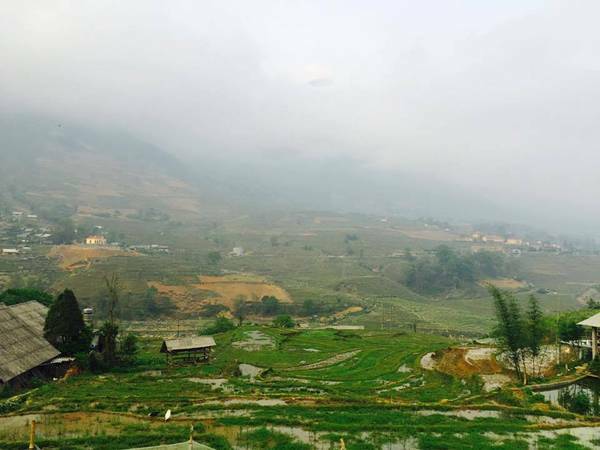 In order to VietTrekking Homestay from Food Street you go straight 4 Fansipan - then turn right Cau May light, turn left if the market is going down to the old tradition, and will go straight to Cat Cat Village 4 of your ego or to ask Sea Cloud hotel access road or roads to the Coal Minerals. Then go straight on the road until the end of the road will see the house with a white fence.